With over six years of experience in business development and management and three business development awards, Haley Dryden joined the Elmdale Partners team in 2018 as the Director of Growth and Development. 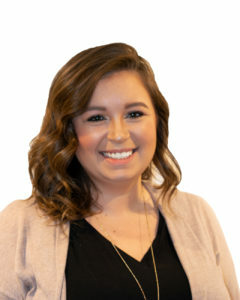 Previously, Haley worked at a marketing firm in St, Louis, Missouri where she did quite a bit of business development as well. When she’s not at work, Haley enjoys both traveling and spending time with family, friends, her Husky pup.